Telomeres are like aglets on the end of shoelaces. What telomeres protect from fraying, however, is the end of chromosomes. 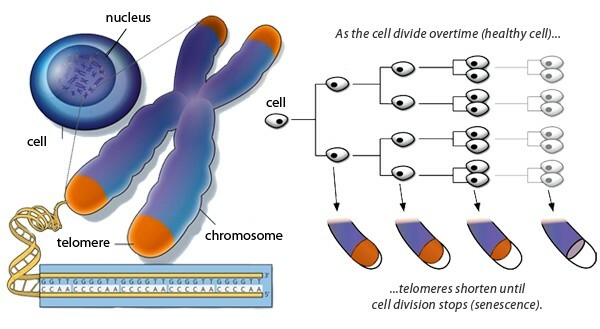 Thus telomeres make sure that none of your DNA gets lost or messed up during cell division. Yet, every time a cell divides, some of the telomere “wears off” in the process. 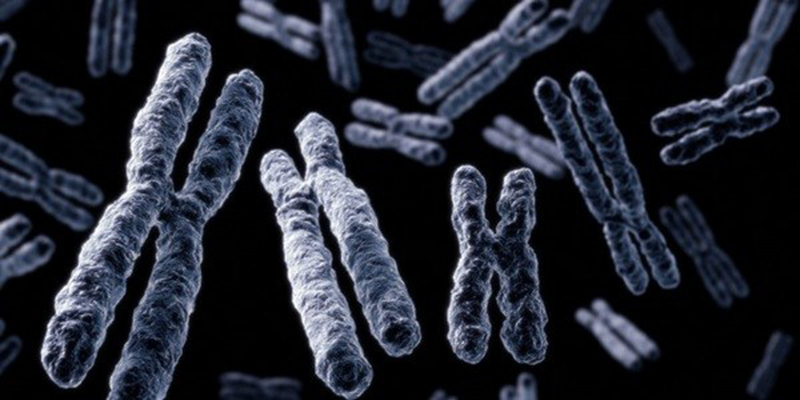 Once telomere is too short, the chromosome can no longer replicate. Telomerase is an enzyme which helps to rebuild these protective caps on the ends of chromosomes. So, naturally, optimal health requires optimal telomerase production. IN BRIEF: Why are telomeres the key to our health and ageing? A new study just published in PLOS ONE found that the Transcendental Meditation technique and lifestyle changes both seem to stimulate two genes that produce telomerase. The study was conducted at Howard University Medical Center with forty-eight African American men and women with stage I hypertension. The choice of subjects was motivated by the fact that African Americans suffer from disproportionately high rates of elevated blood pressure and heart disease which are in turn aggravated by telomere dysfunction, psychosocial stress and lifestyle. Half of the participants were assigned to learn the Transcendental Meditation technique, which is proven to reduce stress and benefit heart health and take a basic health education course. The other half of the subjects took part in an extensive health education program for 16 weeks. 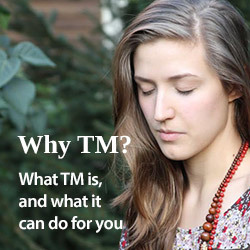 The results of the study showed that the Transcendental Meditation technique and lifestyle changes both appear to stimulate the two genes that produce telomerase and reduce blood pressure. 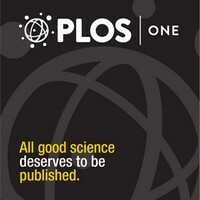 “The finding that telomerase gene expression is increased, and that this is associated with a reduction in blood pressure in a high-risk population, suggests that this may be a mechanism by which stress reduction improves cardiovascular health,” commented Robert Schneider, MD, FACC, one of the co-authors of the study. While the Transcendental Meditation technique has been previous found to lower high blood pressure, diminish occurrences of heart attack, stroke, extend life span and slow down biological aging, the new study sheds even more light on the mechanisms that might be involved in the process on the cellular level. 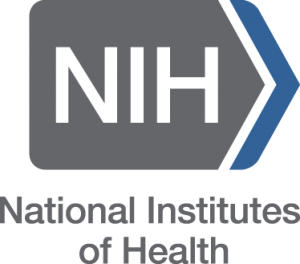 The research was part of a larger clinical trial funded by the National Institutes of Health — National Heart Lung and Blood Institute and by the Howard University College of Medicine General Clinical Research Center. Maharishi University of Management also collaborated on the study.